Two years later and there is still no justice yet for two Delphi teens whose murder made national headlines. Abigail J. “Abby” Williams and Liberty Rose Lynn “Libby” German were killed on February 13, 2017 near a hiking trail in Delphi. Their bodies were found the next day. The most recent release on the case came last month when the Chief Public Information Officer for the Indiana State Police reminded the public that each tip for the case is investigated. Still, Capt. Dave Bursten urges those tips to be submitted formally, and not posted to social media. 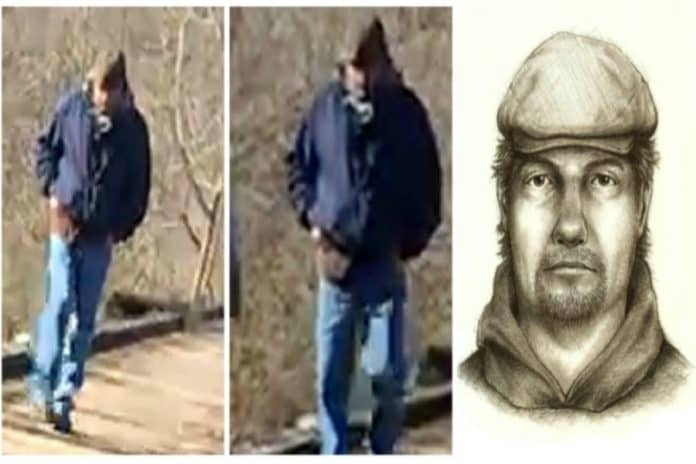 “We know it’s hard for the public and media to resist posting side-by-side comparisons on social media of people who are alleged to have committed heinous crimes and also resemble the sketch of the Delphi murder suspect,” he explains. The multi-agency investigative team prefer the public to submit tips to Abbyandlibbytip@cacoshrf.com or calls the tip line at (844) 459-5786 to pass along their information. 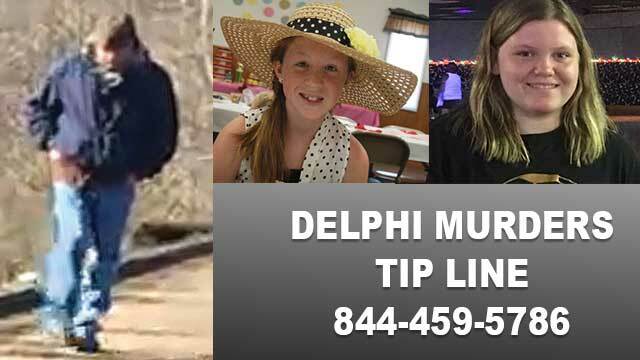 “I can promise you this, when an arrest is made of a suspect identified by the multi-agency investigative team as the alleged perpetrator of the Delphi Murders, rest assured, we will let everyone know,” Bursten says. On the one-year anniversary of the murders, State Police Superintendent Doug Carter said he believed the case was just one puzzle piece away from being solved. The case has been featured on national TV programs, including an episode of Dr. Phil in December of 2017. Police have released a cell phone image of the suspect and a police sketch. The suspect is described as a white male between 5 feet 6 inches and 5 feet 10 inches tall, weighing between 180 and 220 pounds with reddish-brown hair. Authorities urge anyone who recognizes the suspect to speak up.